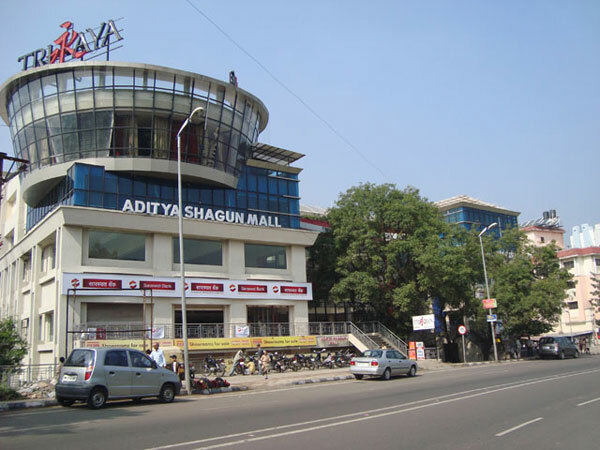 Jewel Square is one of the shopping malls in Koregaon Park, Pune and is a luxury mall for a shopping enthusiast with a multitude of national and international brands in clothing, footwear, accessories and more. 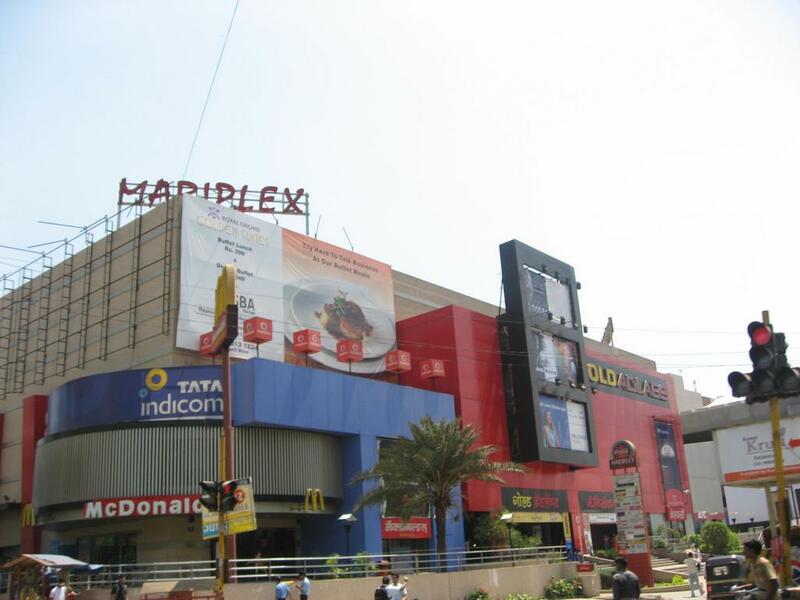 The presence of CCD, Firangi Pani, Berry Twist, Indijoe and Chocolate Story makes the mall a constant hit among the denizens of Pune. 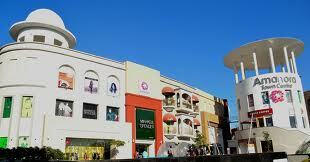 Jewel Square is the premium retail destination to be at for all those seeking a luxury lifestyle. 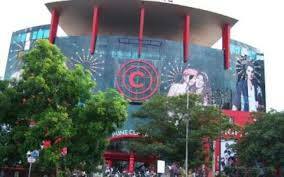 With over 125000 square feet of shopping area, Jewel Square is one of the popular malls in Pune. Some of the international brands with retail stores at Jewel Square are Aldo, Da Milano, Puma, La Senza, Charles and Keith, Calvin Klein Jeans, Mango, Muah, Biba, French Connection, AND etc. 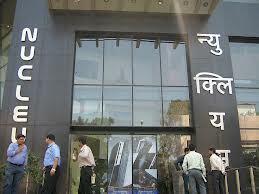 It is the go to place for all the budding fashionistas of the city to glam up. The mall is open for customers from 11:00 AM to 9:30 PM. 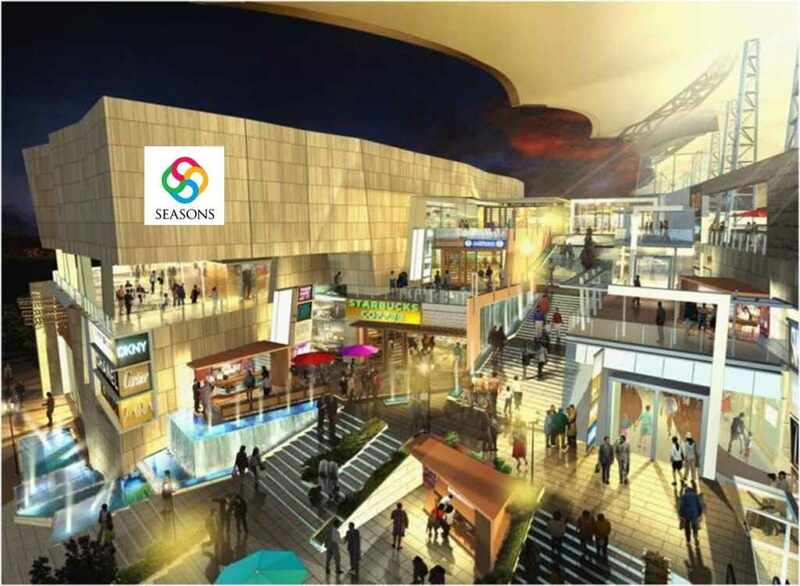 Inside the mall some additional facilities like wheelchair, first aid, gift wrapping, dedicated parking for senior citizens and handicapped persons, handicap lift, Wi-Fi Services and pram for infants etc., are available. 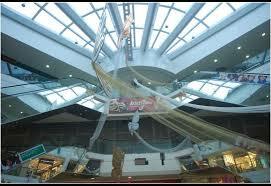 The main aim of Jewel Square mall is to acquire customer satisfaction not to compete with other businesses. A moody writer and a nomad for blogging. Keeps himself aware about technical advancements in blogging or his work area. Loves listening to music and writing at times !!! 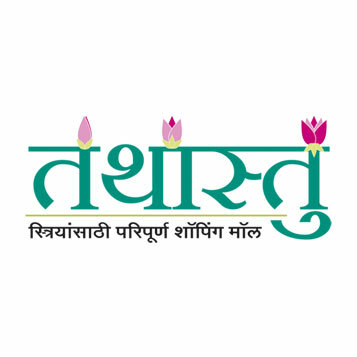 © 2015 Punefirst. All Rights Reserved.